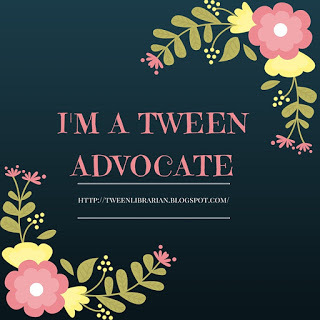 New Blogs to Check Out! About the Book: In this reimagining of "Jack and the Beanstalk," an unsuspecting girl brings one witch's magic into another witch's province, stirring certain disaster. One Witch at a Time is a sequel to The Brixen Witch, but it can completely stand alone. It's a fun fairy tale retelling with a new spin and fairy tale fans are sure to love it. I got to ask Stacy DeKeyser about her writing and love of fairy tales-I'm hoping she decides to explore those unanswered questions in Hansel and Gretel and gives us another book! -What inspired you to write books with a fairy tale/folklore theme? It started with the Pied Piper. There are so many unexplained things in that story. Why didn’t the villagers pay the piper for getting rid of the rats? And then, why did the piper take it out on the kids? I decided to try and write my own version of the Pied Piper story that answered some of those questions. The result was The Brixen Witch. Writing that book made me realize that every fairy tale has unanswered questions. For example, “Jack and the Beanstalk”: If Jack is clever enough to climb the beanstalk and steal stuff from the giant, how can he also be dumb enough to trade a cow for a handful of dried beans? I love exploring those questions and trying to fill in the blanks with plausible answers. 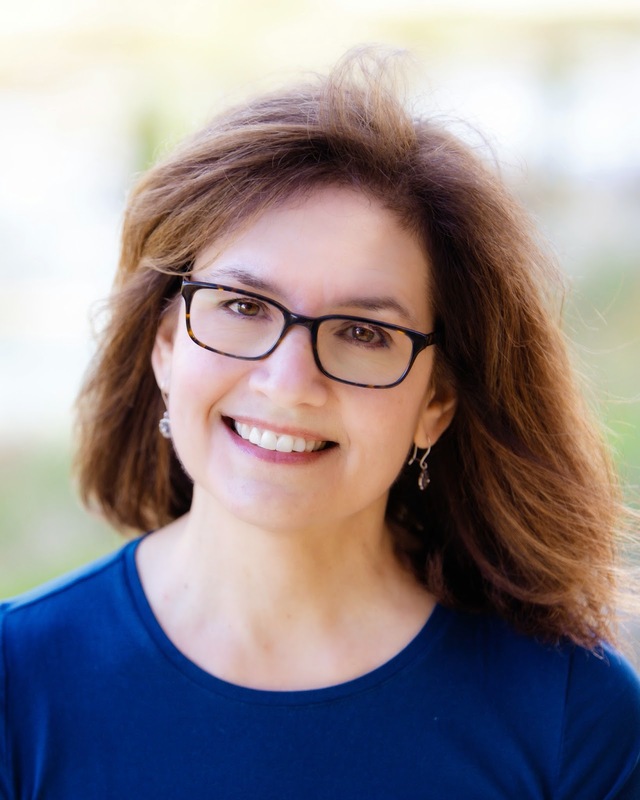 -Why do you write for middle grade readers? Those were the books that made me a reader. And the themes that middle grade books explore—finding your place in the world, coming to terms with all the craziness life throws at you—have limitless possibilities, and they are topics that I still struggle with every day. I never get tired of writing about them. Lastly, I think middle grade books tend to preserve the most classic, traditional form of storytelling. (Sort of like fairy tales!) A middle grade book needs a good plot that keeps moving, and characters you care about. And the best stories broaden a reader’s experience while they entertain. That’s what I love to read, and it’s what I try to write. -What book (or books) would you recommend for someone wanting to start reading middle grade? Oh, wow, where do I start? Charlotte’s Web (E.B. White) and Because of Winn Dixie (Kate DiCamillo) both prove that a short, simple story can be very satisfying and profound. Any book by Barbara O’Connor. Historical fiction (Nory Ryan’s Song by Patricia Reilly Giff is a favorite of mine) can make readers curious about the facts of history. If you think you don’t like poetry, try Love That Dog by Sharon Creech. And of course I love fantasy, especially Jonathan Stroud’s books. I love his long sentences and complex plots. I love how he never underestimates his readers. -If you were trapped in a fairy tale, which one would you choose? “Hansel and Gretel.” First of all, Gretel has a buddy, which would be nice. Secondly, she’s the hero of the story! She rescues her brother and kills the witch. And what’s going on with that witch, anyway? What makes her want to eat children? She’s clearly very clever, to build a whole cottage out of gingerbread. Couldn’t she put that talent to use for good instead of evil? I’d love to know her story. Follow the One Witch at a Time Tour for more about the book and more chances to win! I have been curious about these books for awhile. I have them ordered for my library. 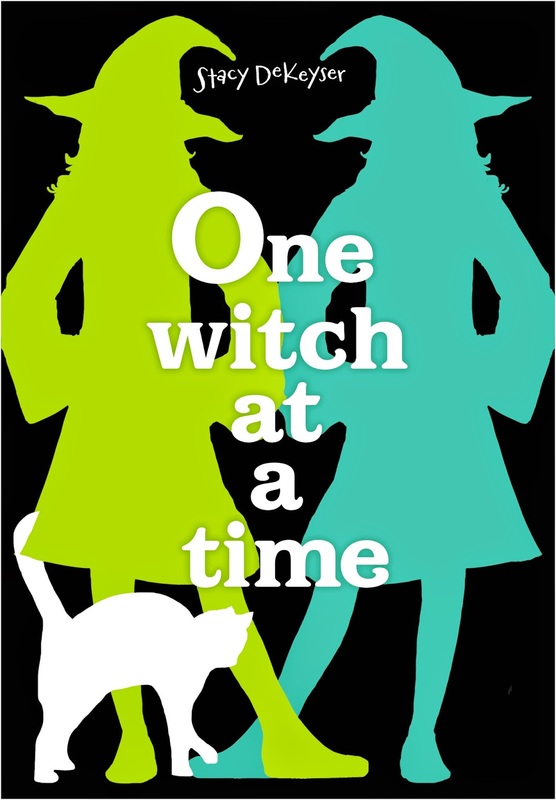 I love the cover for One Witch at a Time! I LOVE fairy tale books, and I have to agree with the above comment: the cover of this one is excellent!